What can you do with White Ink? White Inks create image vibrancy and density. 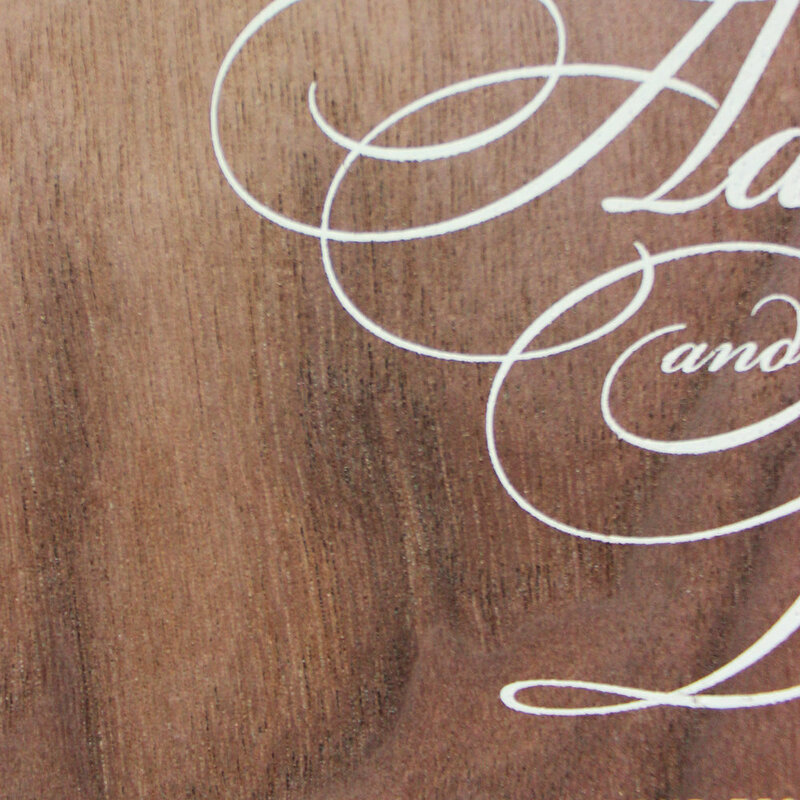 High opacity white ink also enables block out printing within a single double-sided print. Gans Digital can help you grow your event planning business. 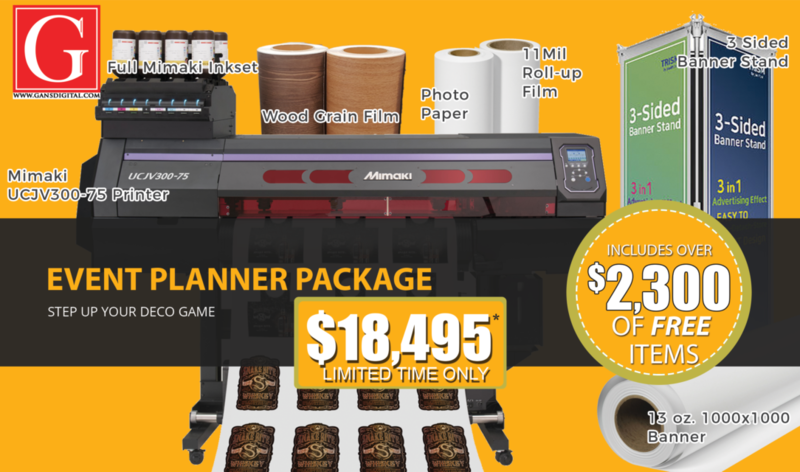 We have the perfect turn-key solution with a brand new UCJV300-75 Mimaki Printer, RIP software, banner, photo paper, wood grain film, roll up film, ink, and the best support in the industry. Gans offers complimentary installation. Our technicians have trained directly with all equipment and software manufacturers to provide you with the most up to date installation. Once installed, Gans technicians will train your staff on all equipment and software. 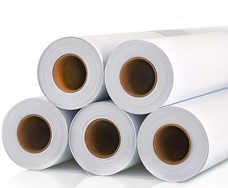 You will become a print expert with our assistance. Need a laminator? 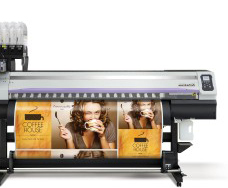 Add a 30” Stand-up laminator for only $2,495! 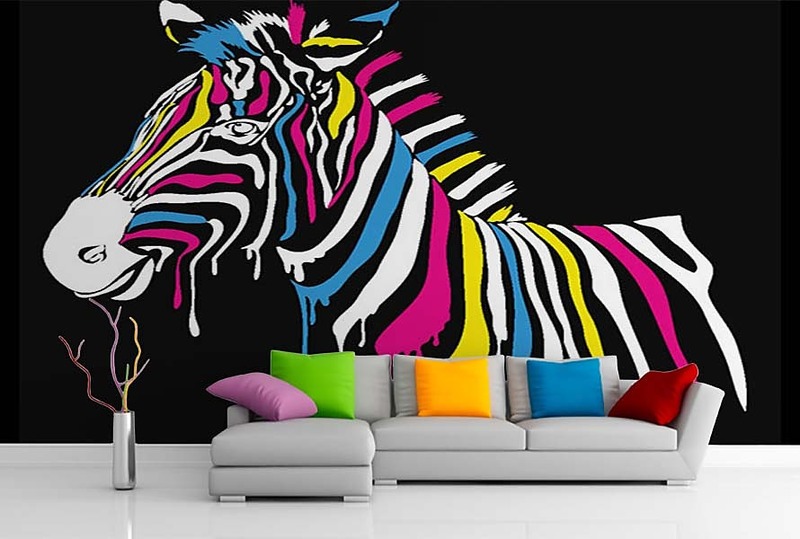 Mimaki white inks are dense, bright, and smooth, creating beautiful effects as standalone art, as highlights, or flood layers. Use white ink to expand your creativity and design to new limits. White inks are now the same cost as colors. Don't think of white as a financial burden. 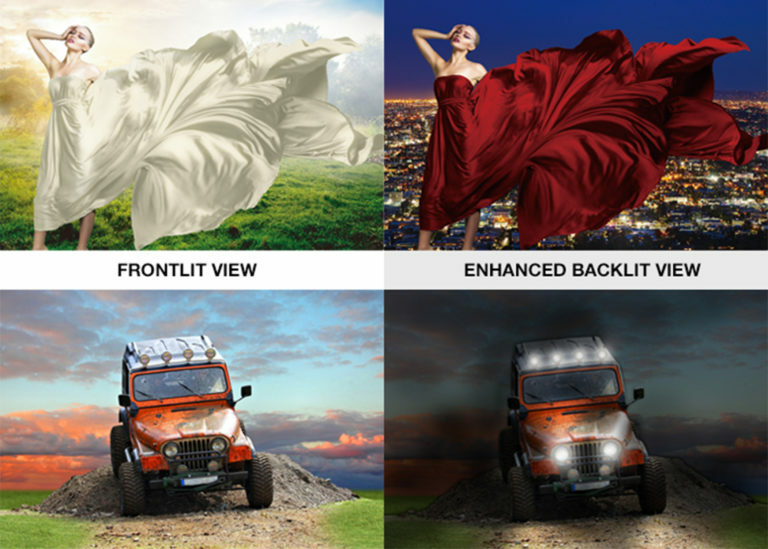 No matter how dark, Mimaki white inks can completely block background colors, creating a beautiful white space to maximize your color gamut. Print white letters on colored signage for vivid displays that save money. 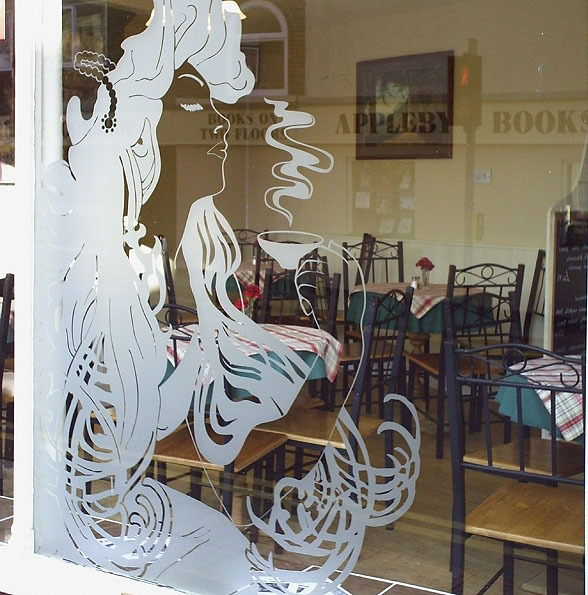 White ink can stand alone as artwork on clear and colored materials. Its professionally smooth and bright finish works for lettering, artwork, and highlights. Get creative with 4 layer prints. 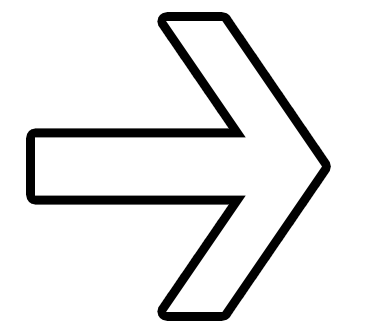 Print layers of design, black fill, white fill, and design for double sided, color-changing artwork. 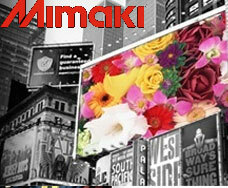 We are your source for all things Mimaki. Gans Digital is your Mimaki authorized dealer. 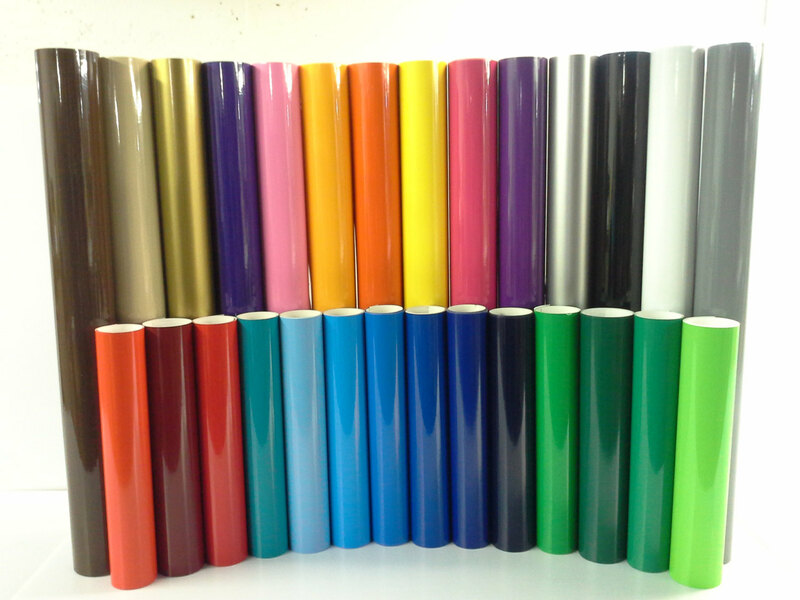 We offer a wide variety of Mimaki Solvent printers including: the Mimaki CJV150, Mimaki JV150, Mimaki JV300, and Mimaki CJV300 series. 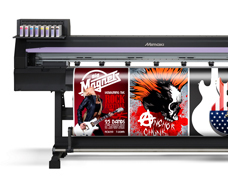 We offer Mimaki Textile printers like the grand format direct sublimation printer like the TX500P-3200DS, the high quality super-wide sublimation transfer printer the TS500P-3200, the high performance sublimation transfer TS300P-1800, or the entry model sublimation transfer printer the TS30-1300. 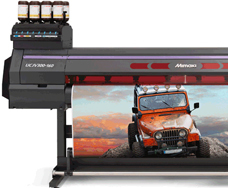 Gans Digital also offers various UV printers such as: the high performance grand format LED UV printer the UJV55-320, the direct-to-object production flatbed LED UV UJF-7151plus printer, the high performance large format flatbed LED UV JFX200-2531 and JFX200-2513 printers, the ultra high speed large format flatbed LED UV JFX500-2131 printer, the versatile small format LED UV flatbed UJF MkII series printers, and the all new UCJV printer series.